A slime as the main character?! Has the world gone nuts? Clearly, the isekai department is running out of ideas! But wait, this one looks promising. 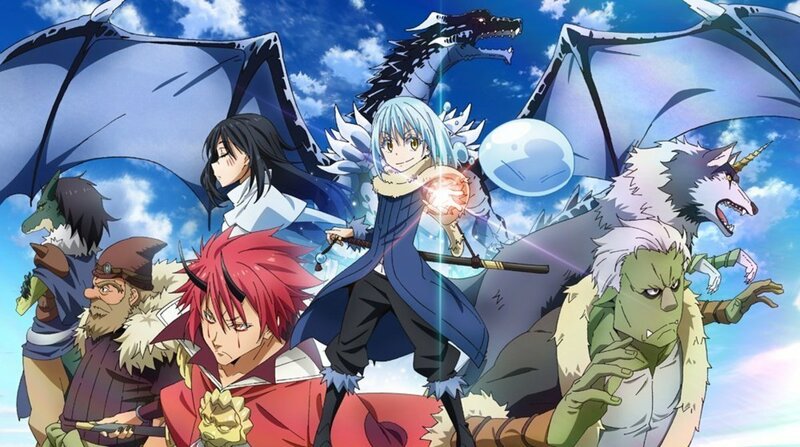 A few episodes in and I have decided: Tensei Shitara Slime Datta Ken is the bomb! Okay, I lied. I didn’t see Tensei Shitara Slime Datta Ken for the first time in its anime form. I actually read some of it in its manga form long ago. Still, that doesn’t change the fact that this anime is awesome! 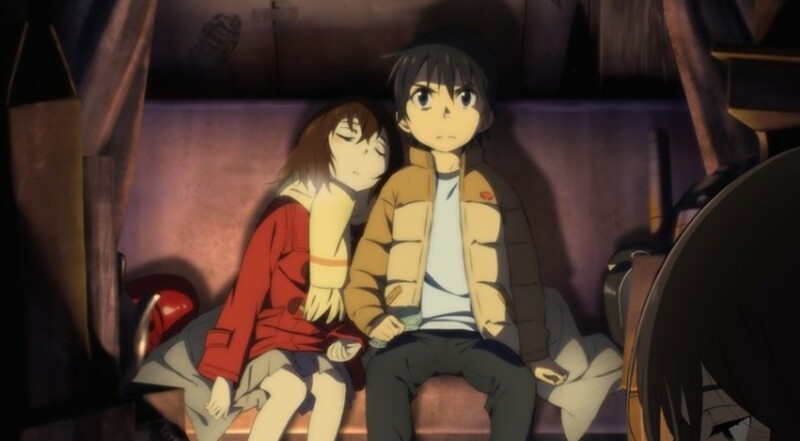 In my opinion, it’s the best isekai anime of 2018. I’m telling you that ever since I read this one in its manga form, I’ve been hooked. Now that it has an anime, I’m totally sold! I’m not the only person who loves Tensei Shitara Slime Datta Ken. Many people around the world love it too. 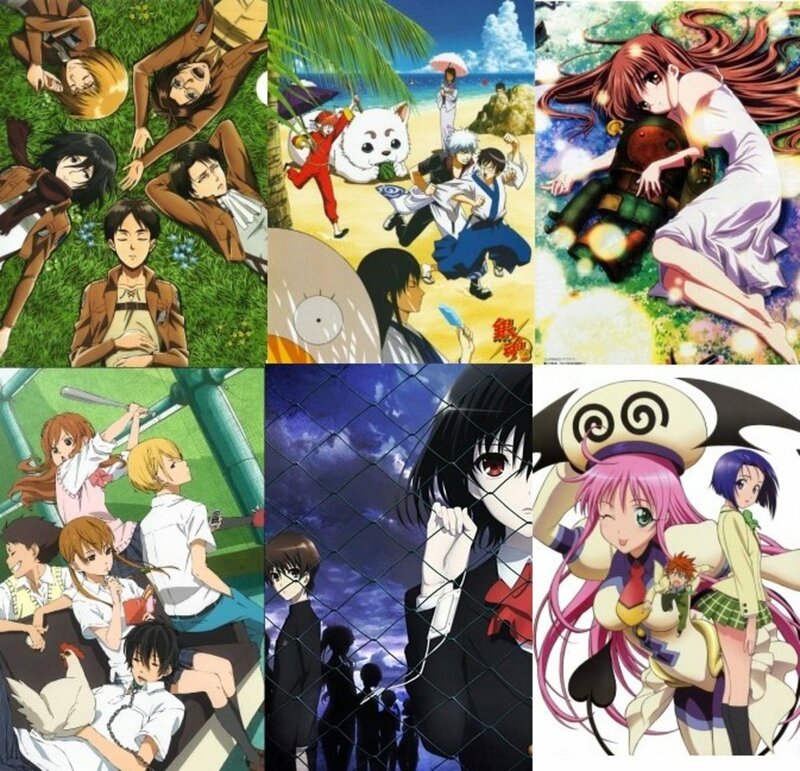 As such, I’m recommending five other anime titles that are similar to it. You can’t get enough of this one? Then, get a load of these homologous shows! 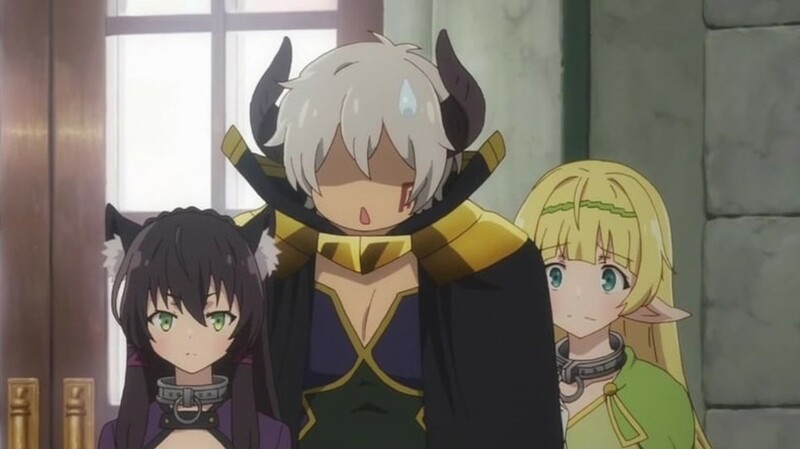 If you think Tensei Shitara Slime Datta Ken is enough isekai anime for you for the moment, then I guess you haven’t seen Death March kara Hajimaru Isekai Kyousoukyoku yet! Trust me when I say that both shows are like siblings when it comes to similarity. 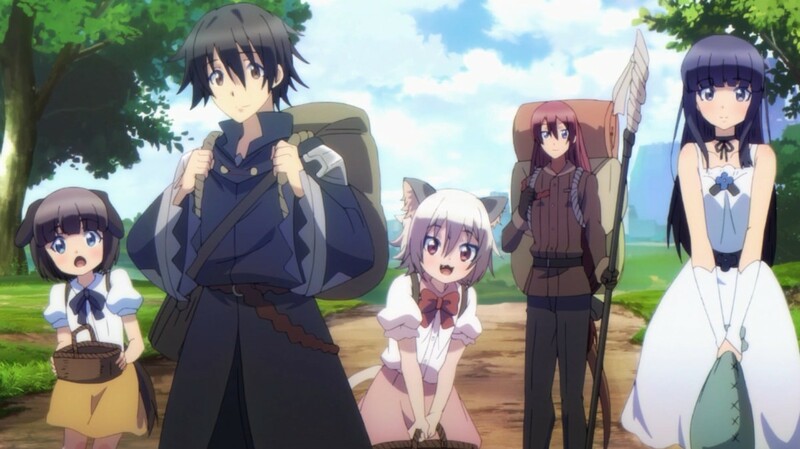 Unlike Tensei Shitara Slime Datta Ken’s focus on the fantasy shounen scope, Death March kara Hajimaru Isekai Kyousoukyoku’s focus is on the fantasy slice-of-life scope. This show leans more on the relaxed side of things. It’s the kind of show you watch just to pass time and loosen up with some wholesome adventure and fun. 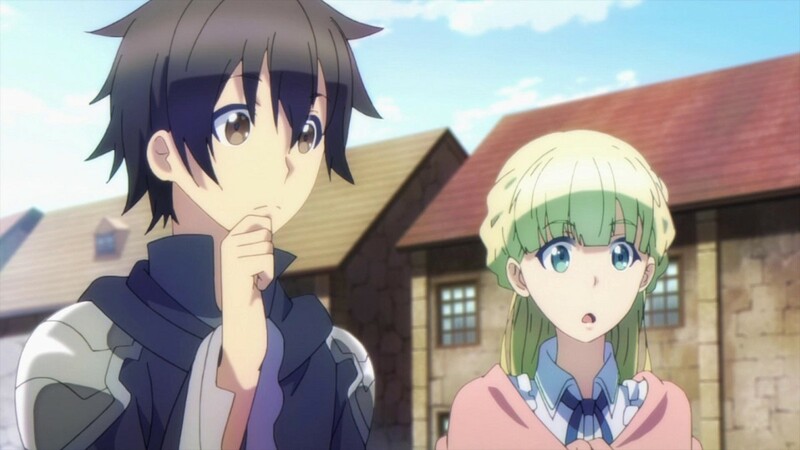 As for the resemblance, Death March kara Hajimaru Isekai Kyousoukyoku has a similar plot and setting, except that this show has more elements from the gaming genre. Aside from that, the themes and motifs are generally analogous as well—not to mention that the main character of this show is also quite overpowered! Having that said, there’s no question about the attributes of this show. Just give it a chance to prove its mettle before your eyes and you’re all set! The name of this show may sound ominous, but it’s exactly what it implies. Overlord is a dark comedy built on top of a game-like fantasy setting! 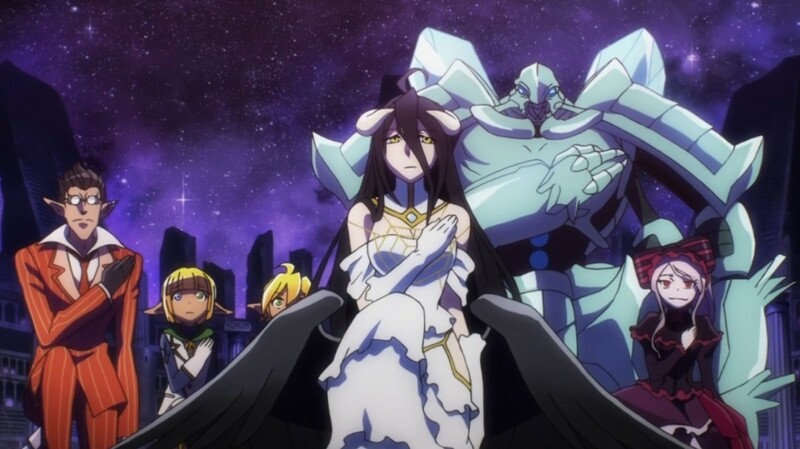 Overlord is not like many other anime shows. 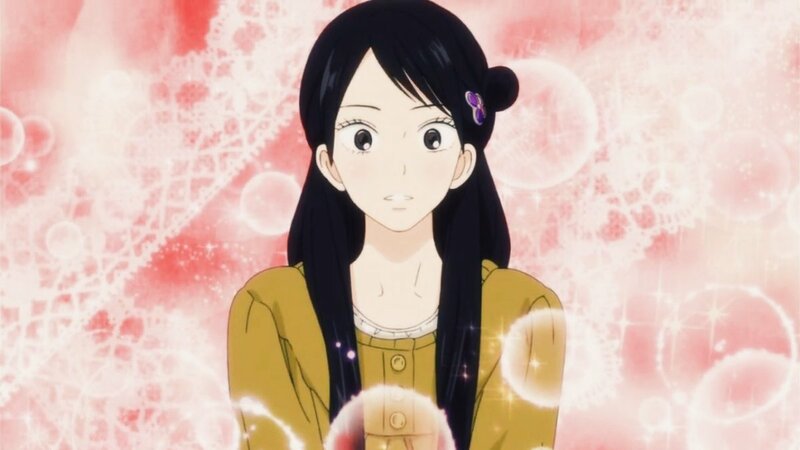 This show’s main character is actually supreme! He’s not just overpowered. He stands above everything on the land! The power of the overlord—Ains Ooal Gown—is indubitable! He’s virtually godlike, almighty, and omnipotent. Also, he does whatever he pleases and even acts the role of both the hero and the villain. I am aware that I’ve been talking about the main character of Overlord as if he’s the only important element of the show. But mind you, he is—for the most part—the avatar of the show. After all, he is the overlord! 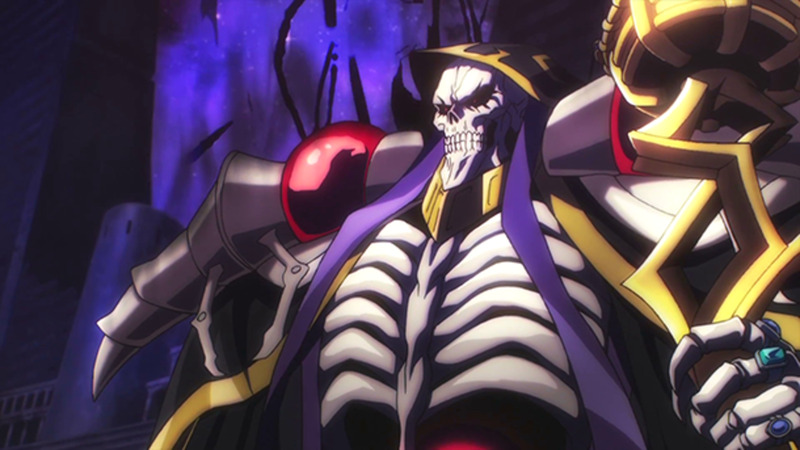 When you have a character as supreme as Ainz Ooal Gown, everything else falls into place and follows suit. May it be the graphics, the musicality, the plot, the execution, the characters, or the totality, everything in this show befits the supreme overlord! I’ll tell you the truth. At first, I thought Isekai Maou to Shoukan Shoujo no Dorei Majutsu was on the same level as many other low-quality harem/isekai/fantasy shows. But then, that wasn’t the case! This show brought me to cloud nine and exceeded my expectations! Isekai Maou to Shoukan Shoujo no Dorei Majutsu is a gem amongst harem/isekai/fantasy shows. It’s not the best, but it is wildly entertaining. Personally, I think it’s on a notch below Tensei Shitara Slime Datta Ken, but only because it has less action and riveting moments. Other than that, both shows have similar main characters and circumstances. If you fancy plenty of harem elements, as well as tremendous amounts of fan service, mingled with humor and fantasy, then Isekai Maou to Shoukan Shoujo no Dorei Majutsu is the anime to watch! You haven’t seen ‘Mondaiji-tachi ga Isekai kara Kuru Sou Desu you?’, right? If you have seen it before, then congratulations! I’m pretty sure that you already know how spectacular and avant-garde it is. If you haven’t seen it before, then you’re in luck! 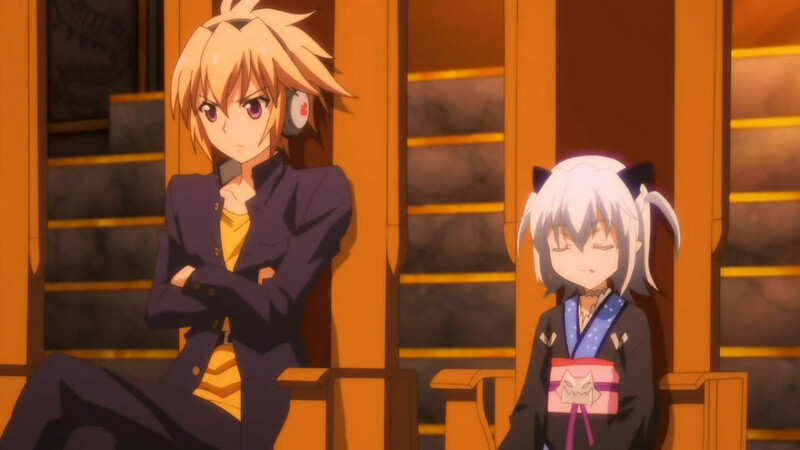 ‘Mondaiji-tachi ga Isekai kara Kuru Sou Desu you?’ is an isekai anime from 2013. Just so you know, this anime is one of the trailblazers of the isekai genre, particularly—isekai anime shows with overpowered main characters. The isekai genre is quite a young genre. While it did exist before, it’s only in the recent times that it has actually gained traction. Since ‘Mondaiji-tachi ga Isekai kara Kuru Sou Desu you?’ is an innovator, a trendsetter, and a groundbreaker, there’s so many great things to be expected from it. That’s why you have to watch it no matter what! 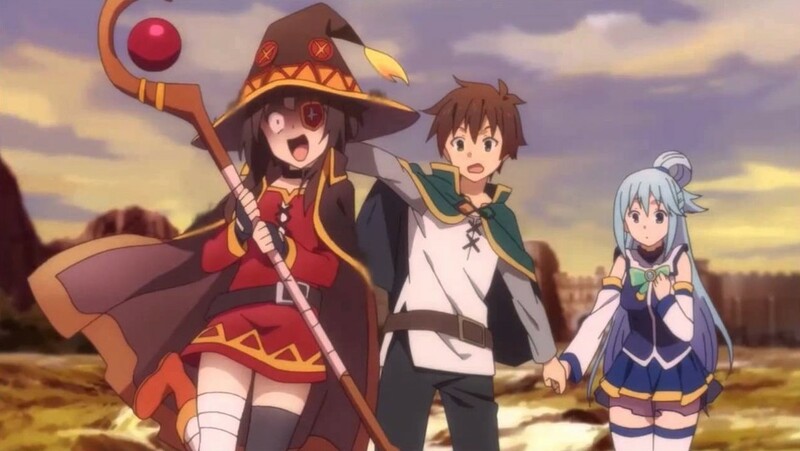 ‘KonoSuba: God’s Blessing on this Wonderful World!’ is a comical genius! It lays bare everything down to the last drop. It is episodic in nature, but it still manages to follow a central plot—slowly but surely. But, what’s most important about this show is that—it’s hilarious! Trust me, there’s no stopping once you start this show. Every second of it will surely make you chuckle. Especially when the characters are always wacky, crazy, and act as if they’re all loony trolls, laughing your heart out will be the only thing you’ll be doing while you watch this show.